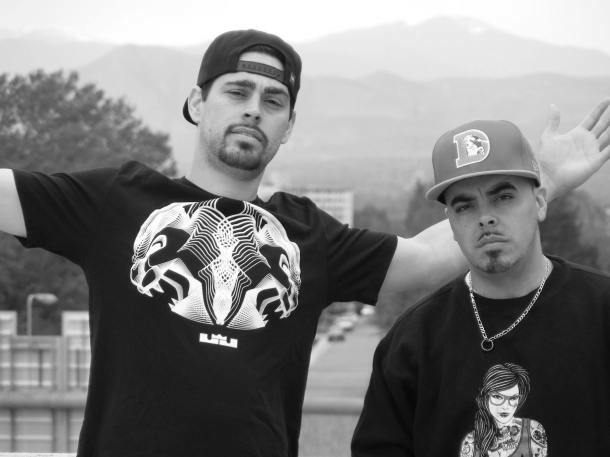 Colorado’s own, The Famm, dropped their latest video today, which as usual for these emcees, is nothing short of a cinematic delicacy. The FAMM crew has been building a reputable name for themseves in the Colorado music scene for the past few years, and it’s apparent to us that they have tremendously outgrown many of their peers in regards to the quality of the material they put out ; both visually and vocally as well as the content of their music. This music video can be taken as a testament to the undeniable hunger for success these two posses.